Developers really love Docker, the container technology that lets them develop an application once and run it anywhere — well on any Linux anyway. And now, Docker (the company) behind Docker (the product) has $15 million in fresh Series B cash to build a business around that open source technology. That brings total funding to about $26 million since the company launched, originally as dotCloud, in 2011. 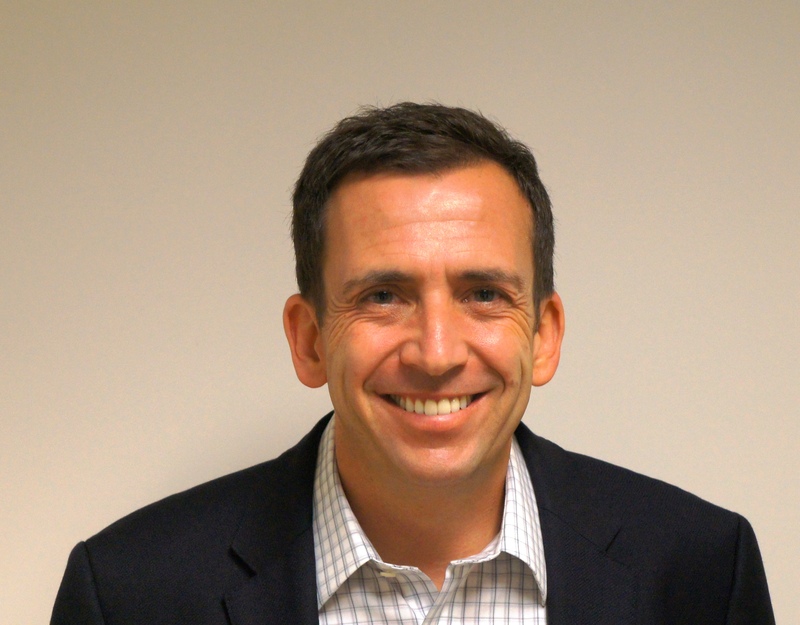 Priorities for the new funding are to keep strengthening the core open-source technology; launch a set of Docker-related managed services around management, orchestration and monitoring; and build up sales and support staff and capabilities, said Docker CEO Ben Golub. “I’ve looked at a lot of investments over the past six to seven months and the first thing that struck me [about Docker] is how much people love the product,” said Jerry Chen, partner with Greylock Partners, which led this round and who is joining the board. “Docker users have the same passion and love for this project as early users had for VMware(s vmw) and Amazon(s amzn) EC2 years ago,” he said. The round also included contributions from Insight Venture Partners, Benchmark Capital, Trinity Ventures and Yahoo(s yhoo) co-founder Jerry Yang. 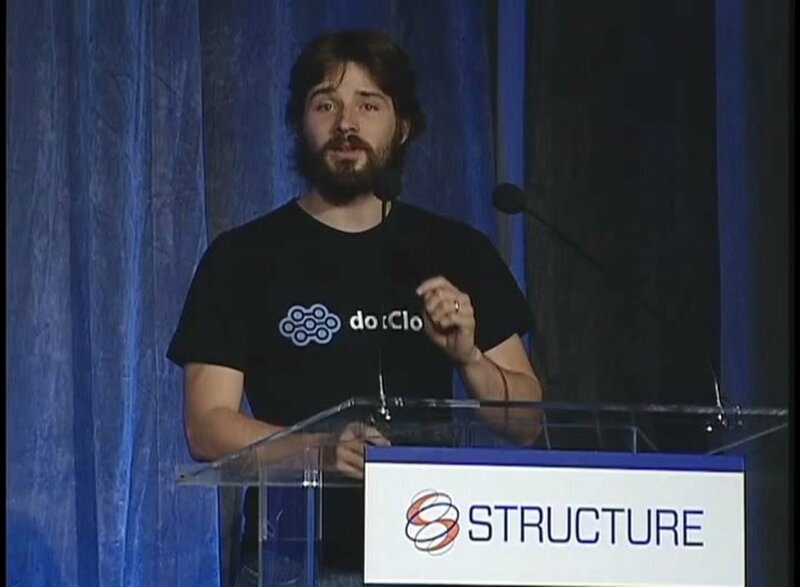 dotCloud (and Docker) Founder Solomon Hykes at the Structure Launchpad in 2011.
great product. glad there are investors that are out there that still believe in a great product that will work and that will actually help people with their technology needs. F’ing awesome product. Glad to see these guys gain some enthusiastic support from great investors.